Addiction does not discriminate, as we have seen in the range of people affected by addiction and abuse. Quietly, aviation professionals and pilots suffer from substance abuse are typically older than those with substance abuse problems in the general population. There are an estimated 584, 362 active pilots licenses in the US in a report from 2016. Each day, there are 90,000 flights around the world, carrying more than 8 million people. The most commonly abused substances for pilots are marijuana and alcohol. The delayed effect from marijuana and alcohol can be the difference between life and death when controlling such a dangerous vehicle. The number of pilots who report for work under the influence of alcohol or drugs is much higher than the general public believes. Many crewmembers have reported incidents of pilots being relieved and sent home because of their mental condition. In a recent case presented on the FAA’s website, Case 1 describes a pilot who’s rented aircraft crashed into the ocean. The victim left an envelope in a friend’s car and instructed the friend to open it after he departed. The message contained his power of attorney and instructions for his possessions. A passing plane received a distress call from the pilot saying his engine has lost power and he was declining. This same pilot had two other alcohol related offenses and was convicted previously of arson. Upon a medical examine after his death, Cocaine, Diazepam, Nordiazepam, oxazepam and temezepam. His death was ruled a suicide. Roughly 10% of all aviation accidents involve a positive test for illicit substances. Pilots face disciplinary action by the FAA and criminal charges in some cases. U.S. rules prohibit pilots from flying if they have a blood-alcohol content of .04 percent or higher. (The United Kingdom has a stricter limit of .02 percent.) The legal threshold to drive a car in the U.S. is twice that level at 0.08 percent. Pilots must also wait several hours after having a drink to fly. The FAA has a saying for this: “Eight hours from bottle to throttle.” Pilots in the US and Europe are only tested at random or if there is suspicion of impairment. Throughout the year they are also randomly drug tested as well. In India, all pilots and flight attendants are tested before departing. That’s every single one on every outbound flight. With that stricter policy, 43 pilots tested positive for alcohol before flights last year, according to India’s civil-aviation agency. India has about one-tenth the number of annual flights as the United States. Passengers might take comfort in knowing that the danger from drunk drivers is much greater. Each year, about 10,000 people are killed on American highways because of drunk drivers — almost a third of all driving fatalities — according to the National Highway Traffic Safety Administration. Pilots who enter treatment without ever failing and FAA test or exam can be promised complete confidentiality. If treatment is sought after the FAA is aware of the abuse then extensive rehab can be necessary and aftercare treatment and testing will be required of the offending pilot. The NTSB staff says pilots need to be provided with precautionary information about the impairing potential of drugs. And additional research is needed about the relationship between drug use and accident risk. 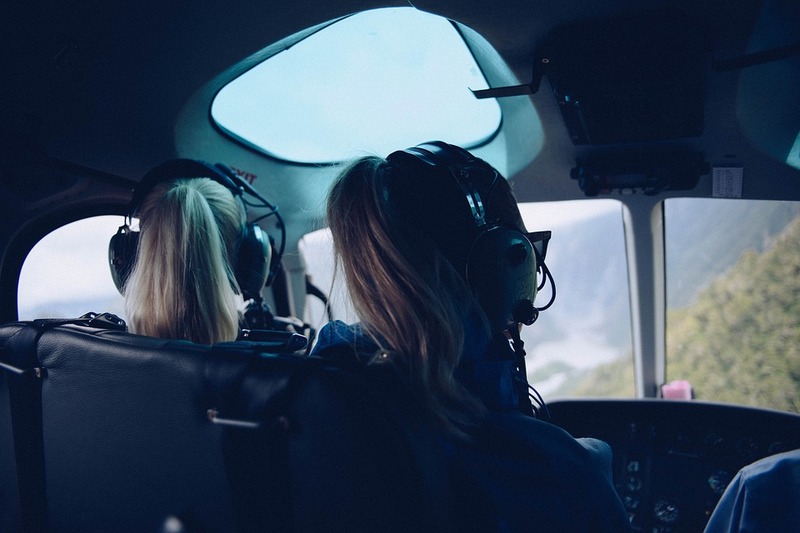 Pilots are not alone in high paying professions, and have a rate of substance abuse that is comparable with physicians, legal professionals, and top executives. This is caused in part by excessive stress on the job, long hours, and other special factors. Pilots should be aware of the dangers of their addiction and seek help in professional treatment centers to ensure a complete recovery.